Profits at German high-end carmaker BMW tumbled in 2018, the firm said Friday, with trade headwinds and tough new EU emissions tests' drag on performance set to last into this year. "Challenges facing the entire sector are unlikely to diminish in the coming months," chief executive Harald Krueger said in a statement. 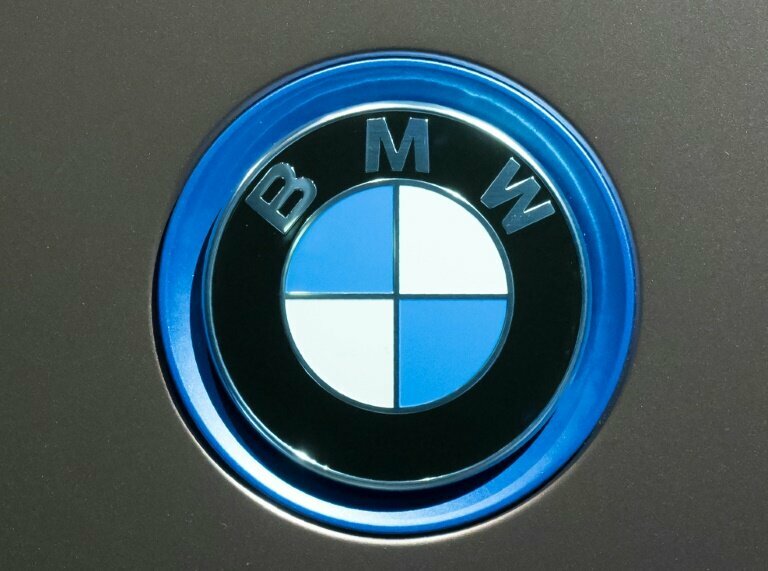 Net profit at BMW slumped 16.9 percent to 7.2 billion euros ($8.2 billion), the group said. The Munich-based firm pointed to "political uncertainty, a cooling global economy... rising production costs to meet regulatory requirements, exchange rate effects and rising raw materials prices" as weights on its earnings. Operating, or underlying, profits fell less sharply, shedding 7.9 percent to 9.1 billion euros. Revenues were less strongly affected, falling 0.8 percent to 97.5 billion.